Our organizational donors sustain our programs and help us reach more students, and we simply cannot thank them enough for their support. Raytheon Company is an industry leader in defense and government electronics, space, information technology, technical services, and business aviation and special mission aircraft. 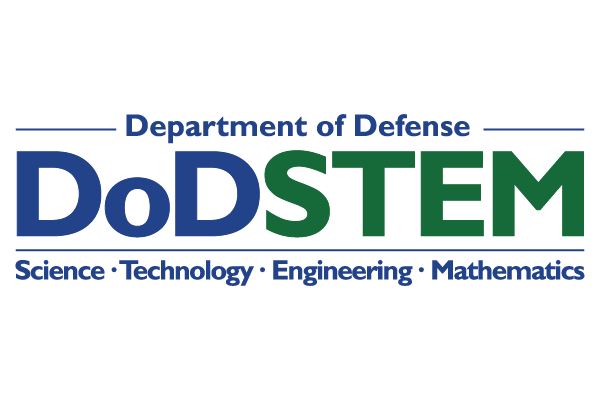 The U.S. Department of Defense STEM office launched the Defense STEM Education Consortium (DSEC) to strengthen K-16 STEM education and outreach programs across the United States. DSEC includes elements focused on STEM enrichment programs for students and educators, STEM workforce engagement, program evaluation and public outreach. 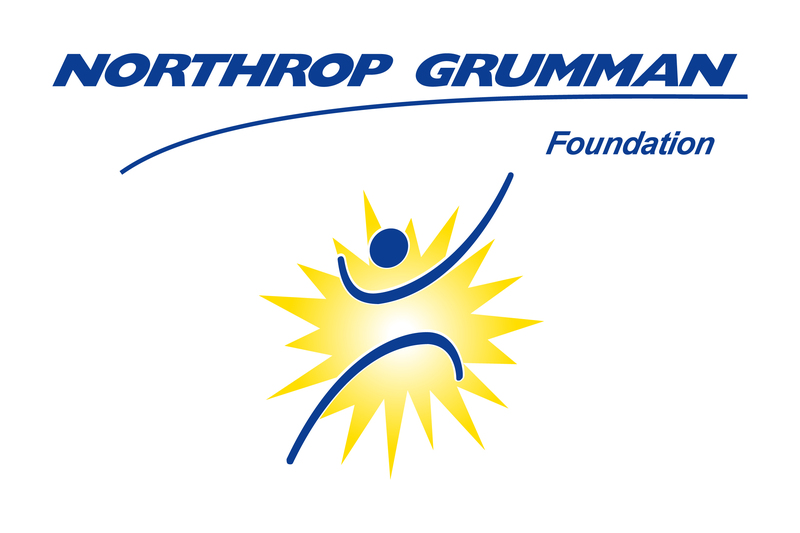 Northrop Grumman Foundation supports diverse and sustainable programs for students and teachers. 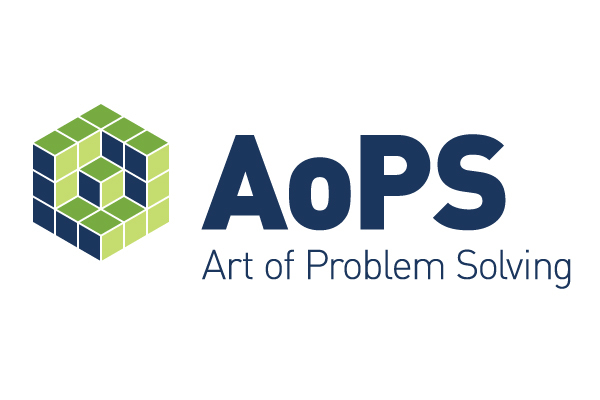 These programs create innovative education experiences in science, technology, engineering and mathematics. 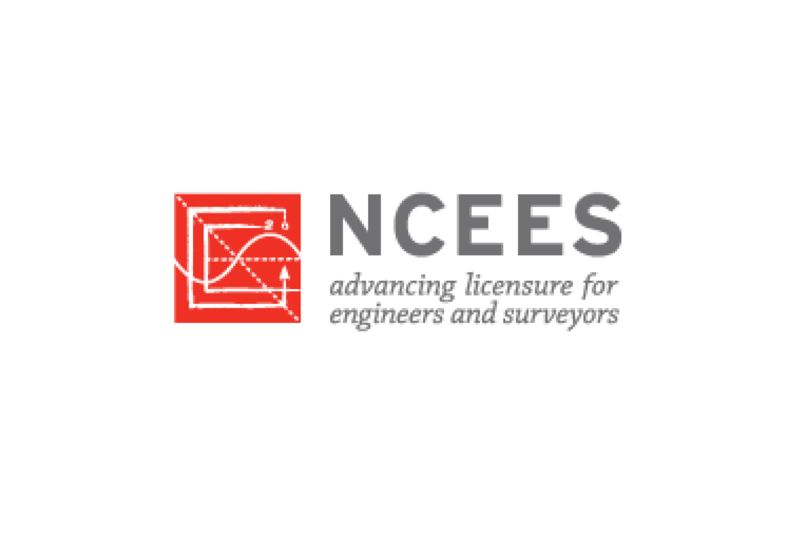 NSPE, in partnership with State Societies, is the organization of licensed Professional Engineers (PEs) and Engineering Interns/Engineers in Training (EIs/EITs). 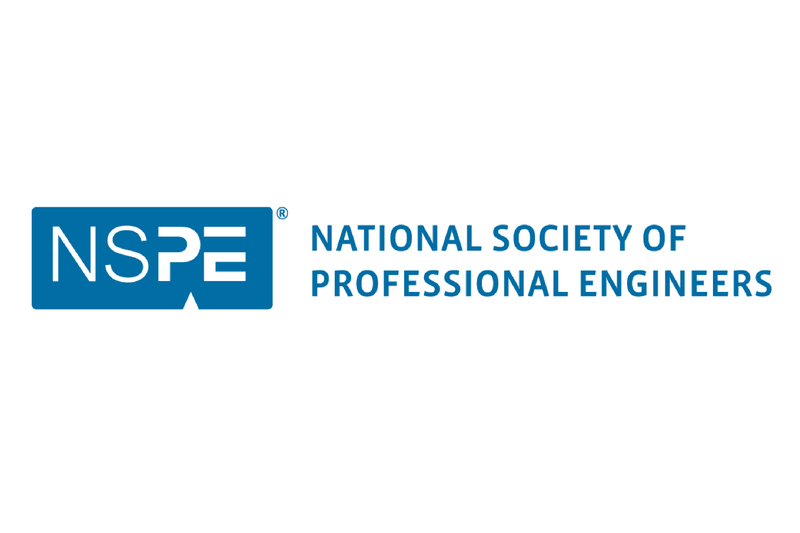 Through education, licensure advocacy, leadership training, multi-disciplinary networking, and outreach, NSPE enhances the image of its members and their ability to ethically and professionally practice engineering. 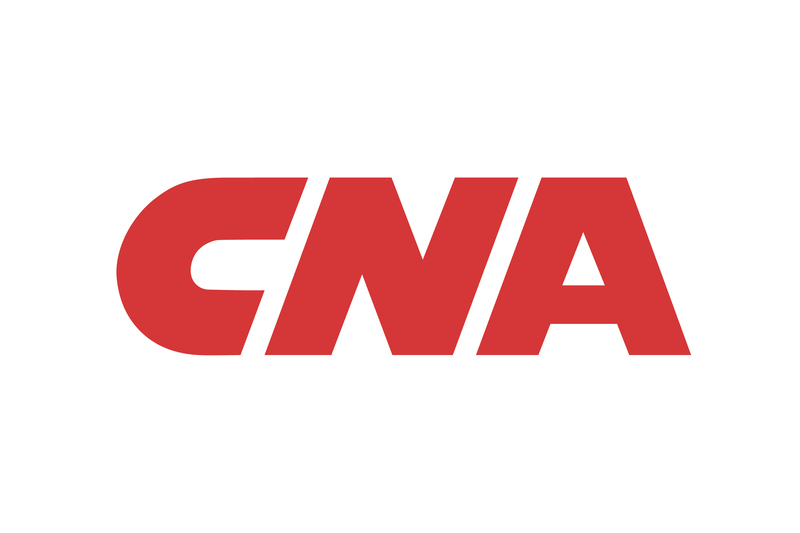 Headquartered in Chicago, CNA Insurance is a leading commercial insurance company serving the global business community. 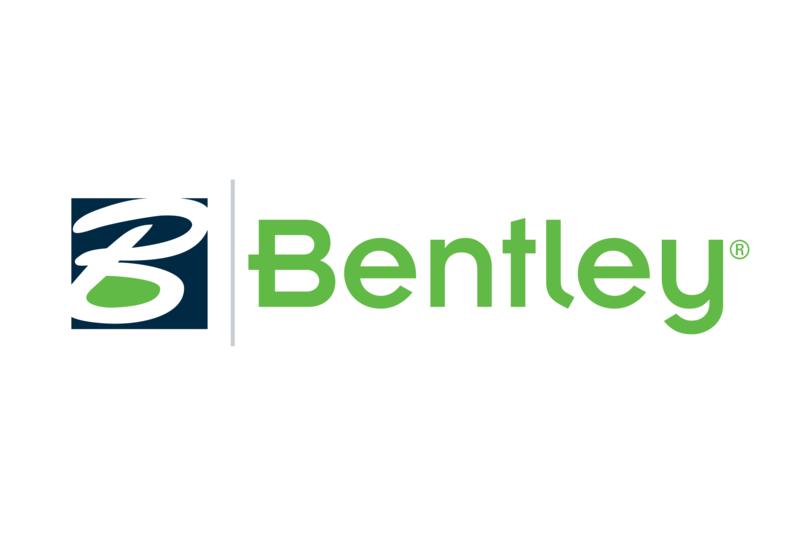 We stay ahead of insurance trends to uphold our reputation as one of the most trusted commercial insurance companies with a powerful legacy built on expertise, reliable products and personal services. 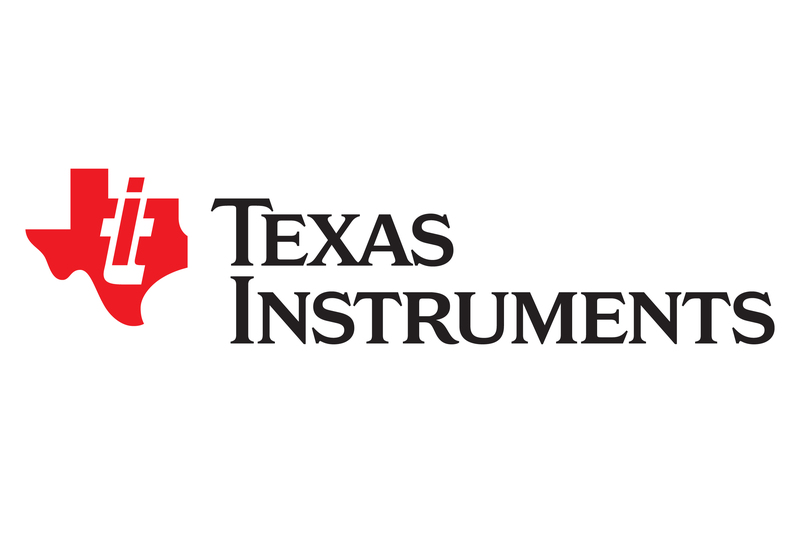 Headquartered in Dallas, Texas, Texas Instruments Incorporated is a high-technology company with sales or manufacturing operations in more than 30 countries. TI products and services include semiconductors; defense electronic systems; software productivity tools; printers, mobile computing tools, and consumer electronics products; electronic controls; and metallurgical materials. Innovation by some 84,000 employees in 61 countries has led to the development of over 60,000 products by 3M. 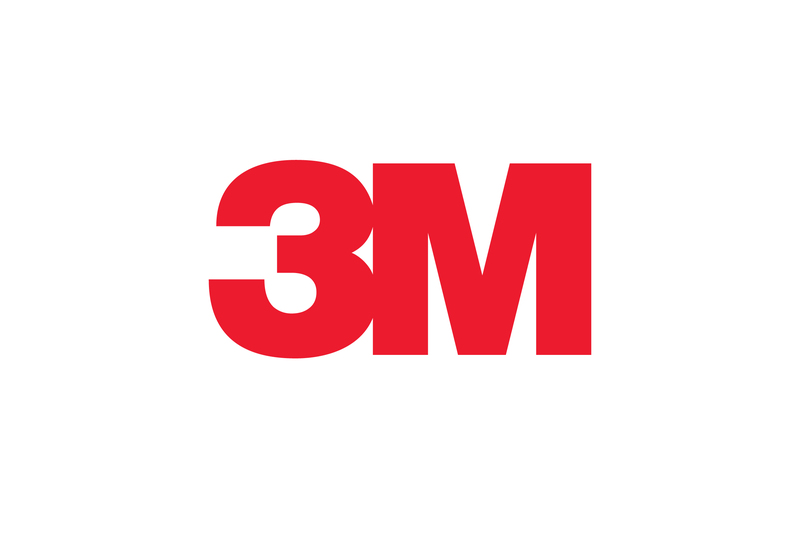 From heart and lung machines to adhesives for aircraft to Post-it® brand products, 3M impacts the way people live and work. 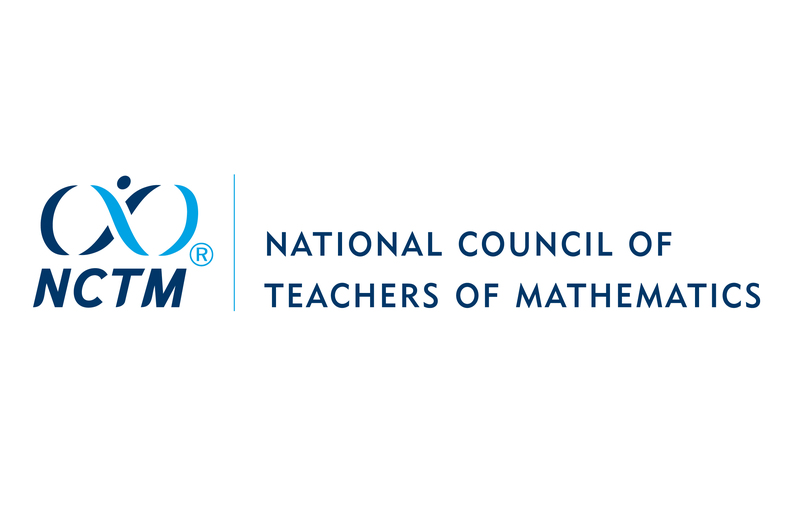 3M recognizes the role of math, science and technology in making it a successful global enterprise and extends this recognition through its contributions program. 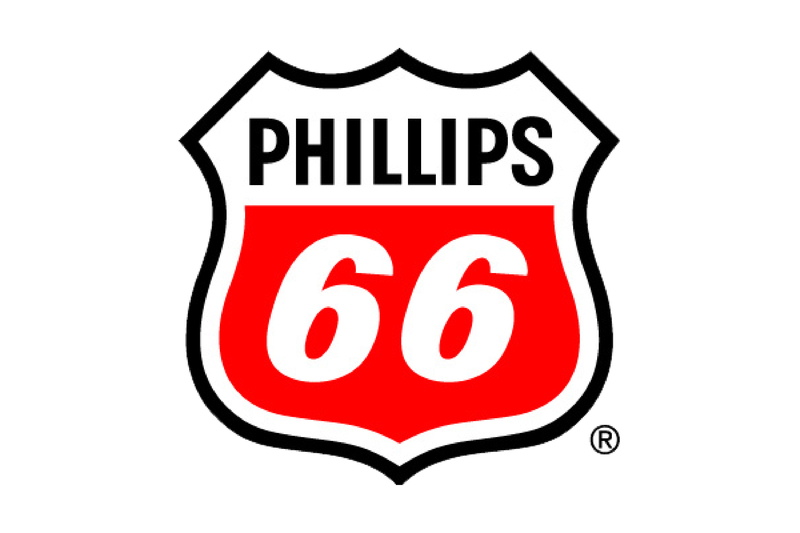 Built on more than 130 years of experience, Phillips 66 is a growing energy manufacturing and logistics company with high-performing Midstream, Chemicals, Refining, and Marketing and Specialties businesses. This integrated portfolio enables Phillips 66 to capture opportunities in the changing energy landscape. 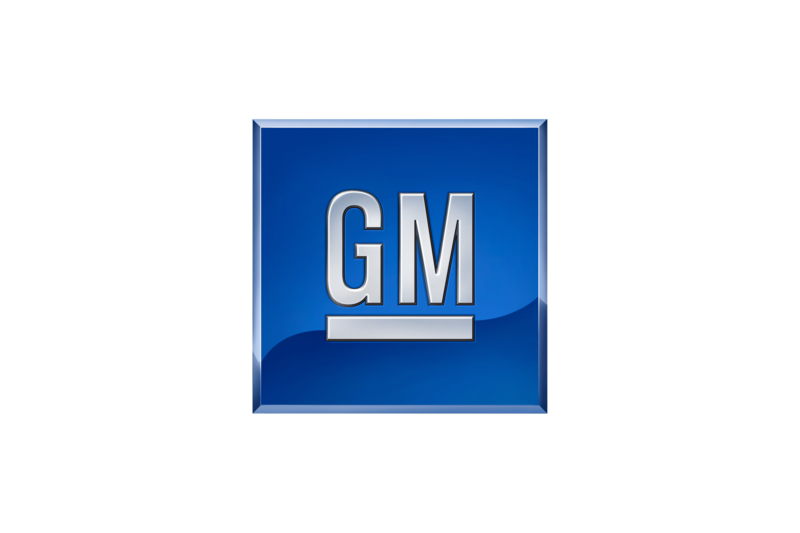 Headquartered in Houston, the company has 13,500 employees who are committed to operating excellence and safety. 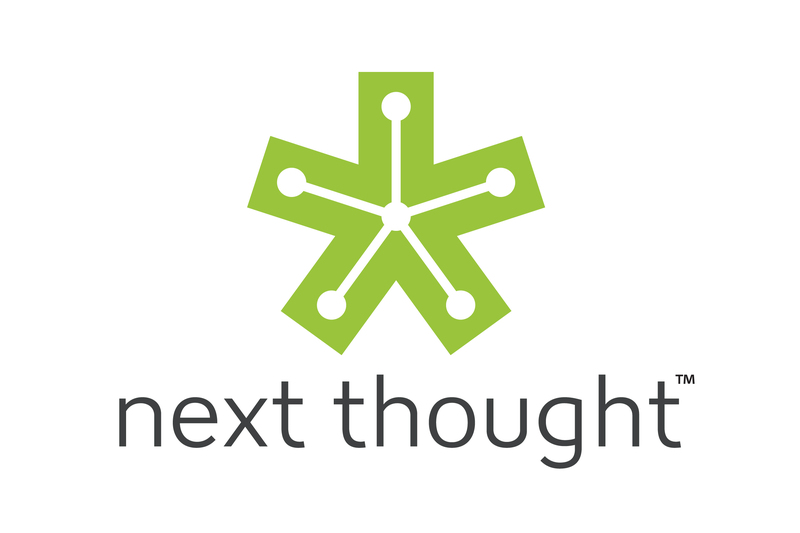 NextThought develops education software to connect students to interactive content, collaboration tools, and learning communities. With NextThought students can learn with others who love mathematics, at anytime and from anywhere.